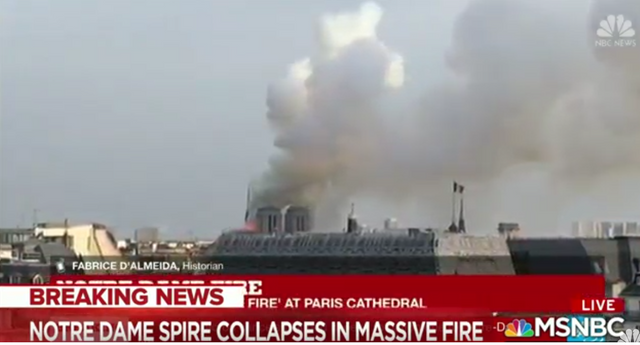 This is a massive fire; the spire has already collapsed. Apart from being a national disaster for France, peregrines nest at the Cathedral. I can only hope that they were able to escape, and that there were no chicks in the nest. Holy cats, was there not so long ago ... and a family member was literally just there a week ago! 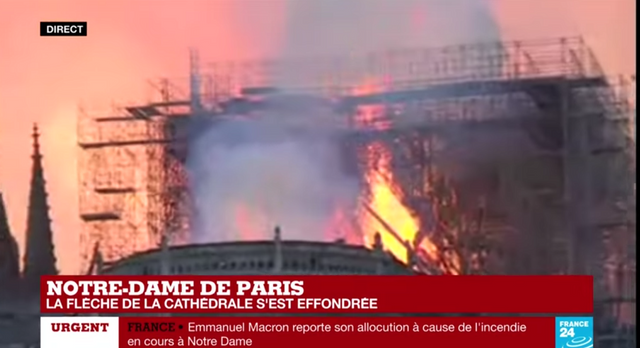 That will be a huge loss, not just the Cathedral, but anything close by (and everything is cheek by jowl on the island). You can see the Palais de Justice lit up (with lights not fire) in the background of one photo - and the Conciergerie is just next door and Sainte-Chapelle. Really like Sainte-Chapelle. 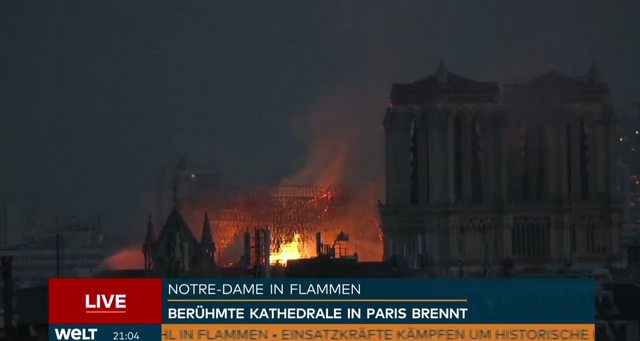 Oh that is just so sad, going to have to revisit my Paris photos this evening! They were doing restorations on the building. Sometimes they don't like all the disturbances, so maybe the falcons were not there.